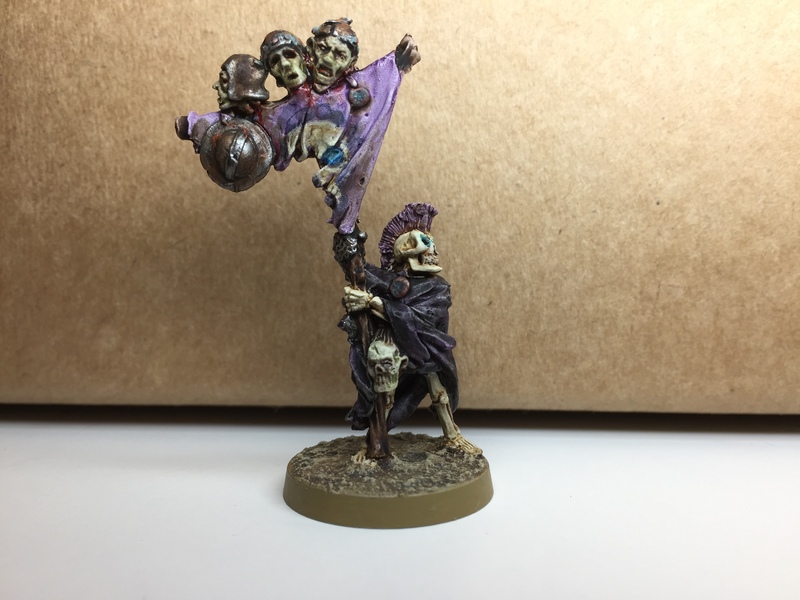 Of course, like any good hobbyist I had to celebrate my new-found liberty with a spot of painting, and given that I will be out of circulation for the next three weeks, I thought it best to tie up a few loose ends rather than start anything new, (I hate loose ends anyway, so this makes me happy). 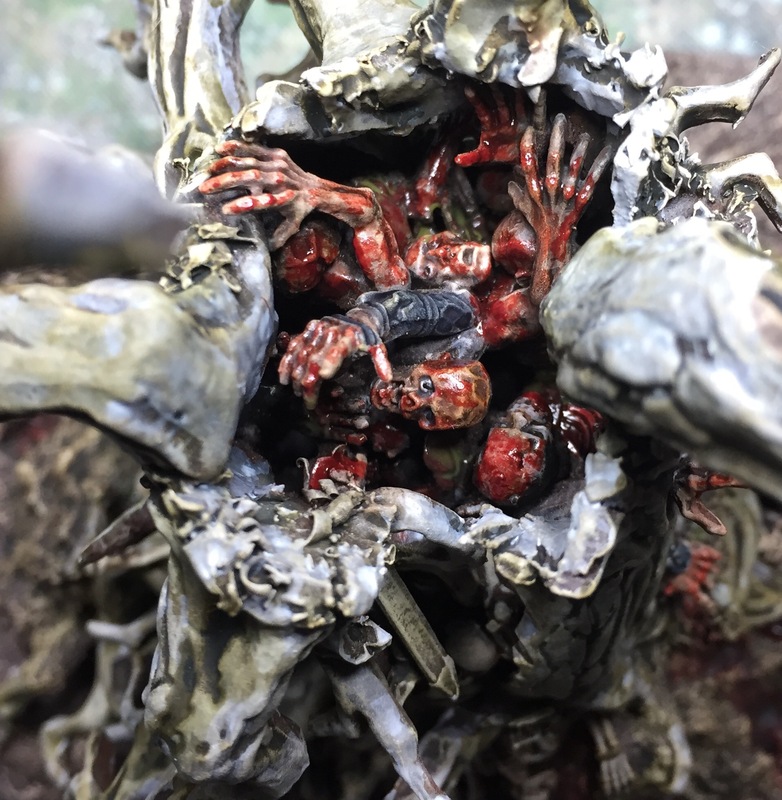 Some of this you have seen before, but other items are things that have been languishing in their undercoats, and that you won’t have seen. 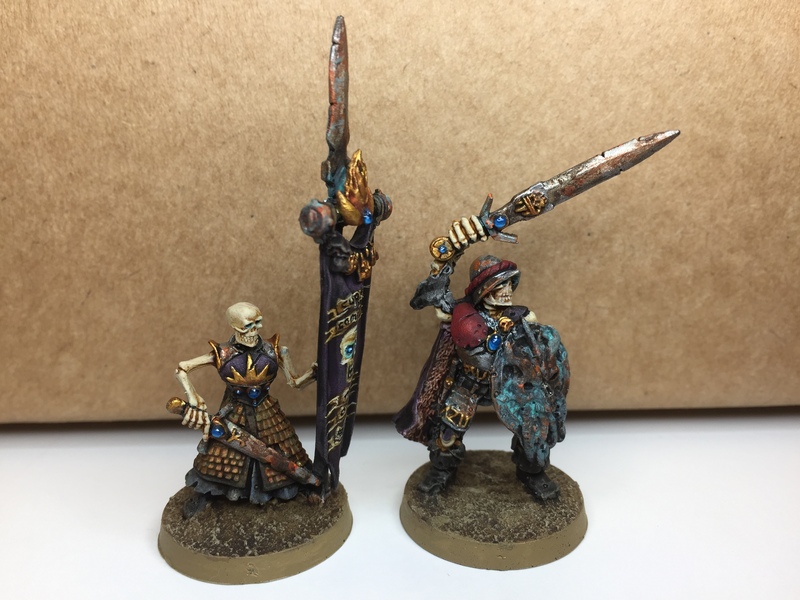 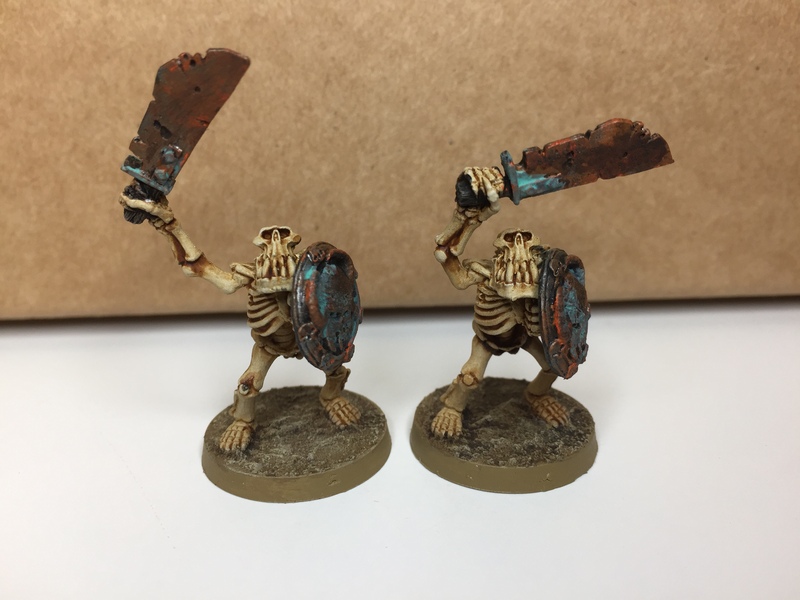 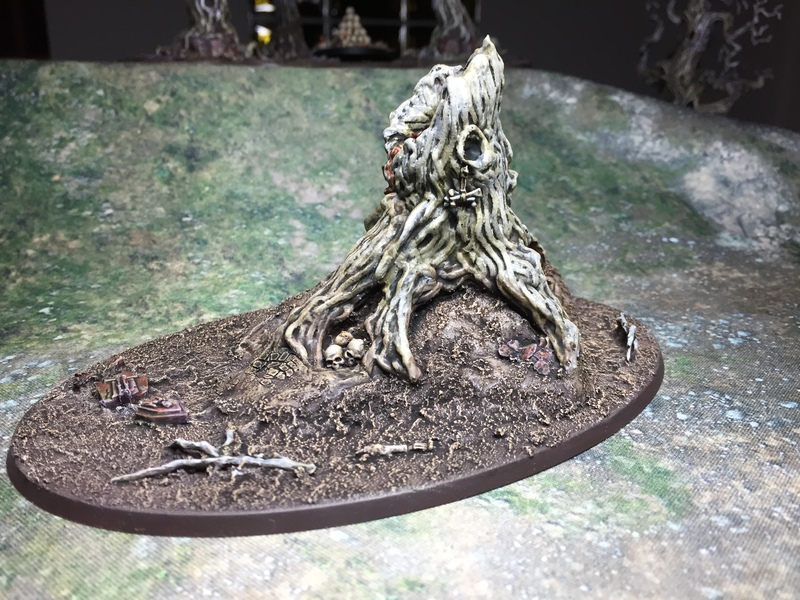 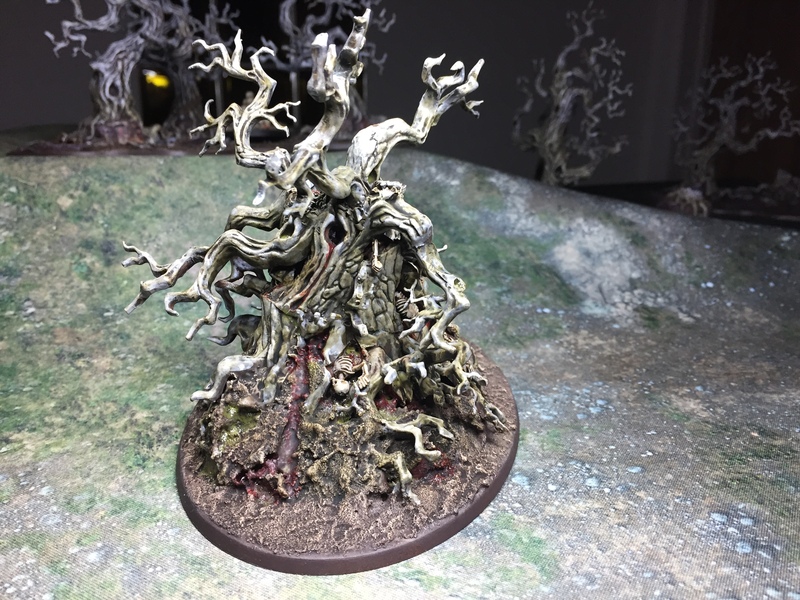 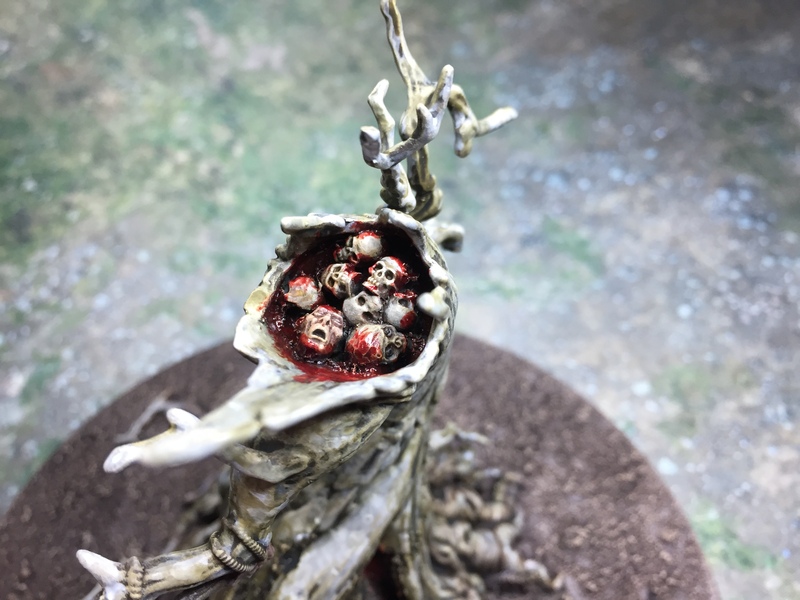 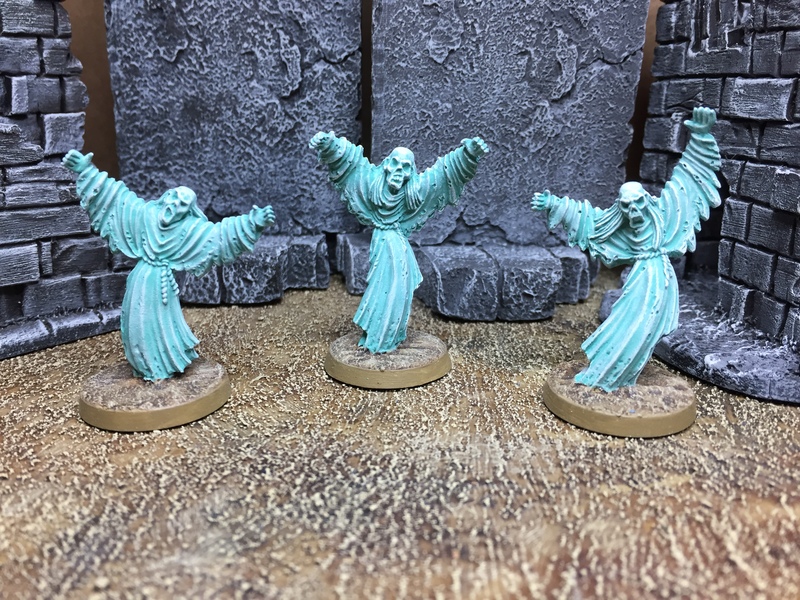 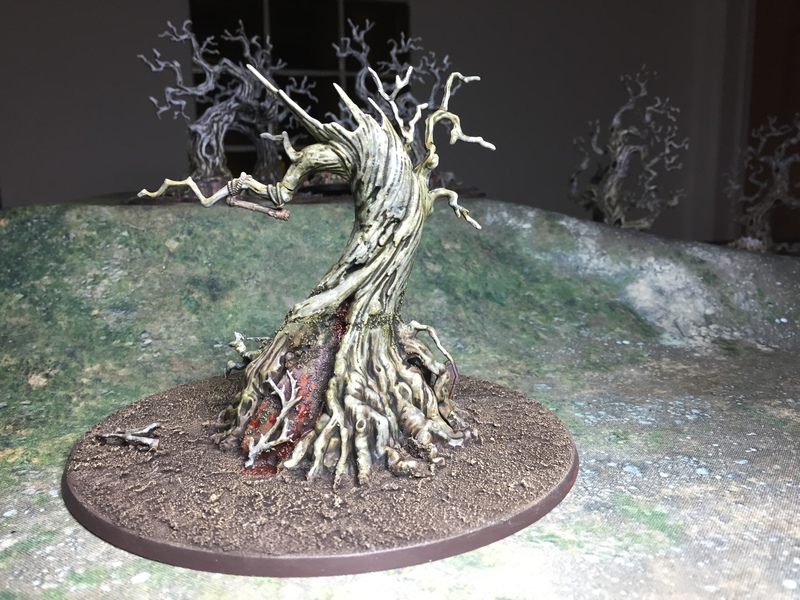 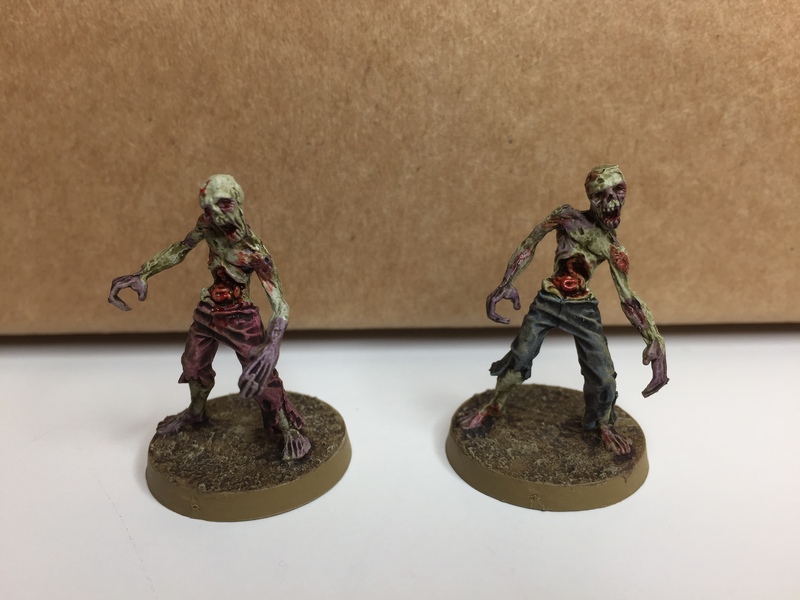 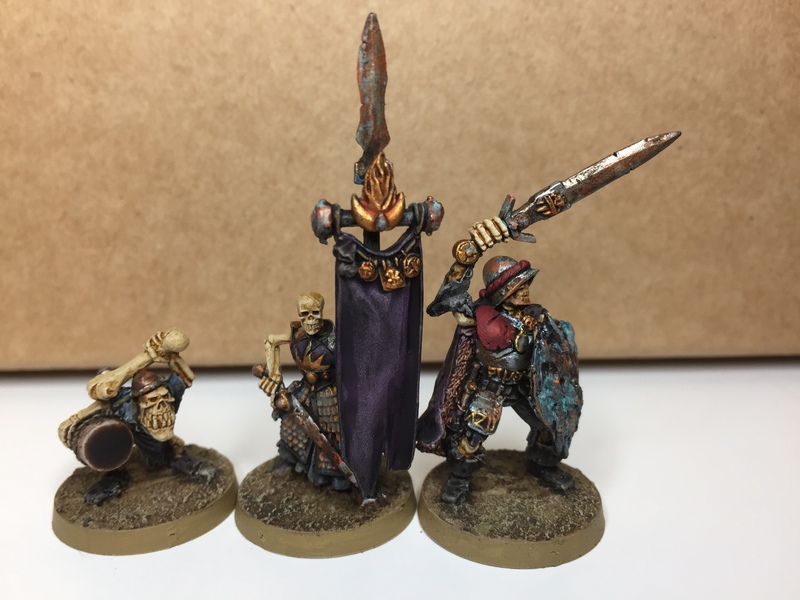 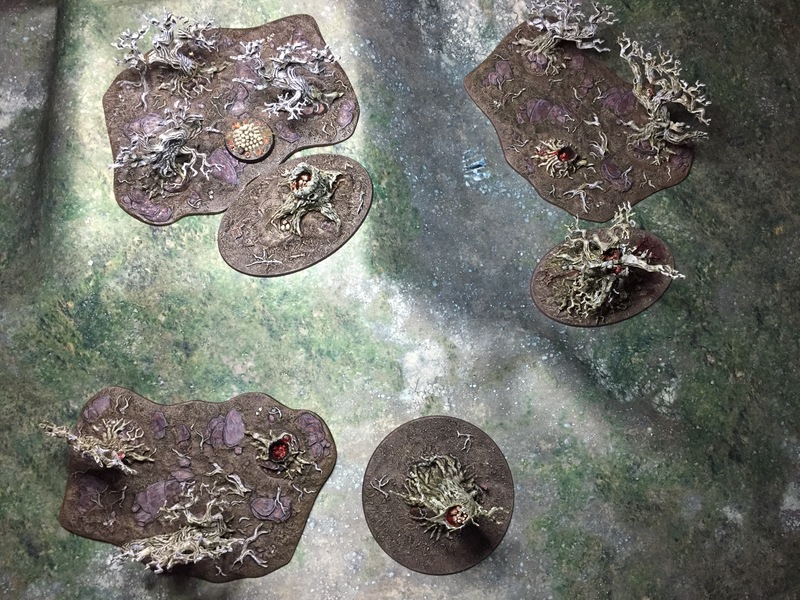 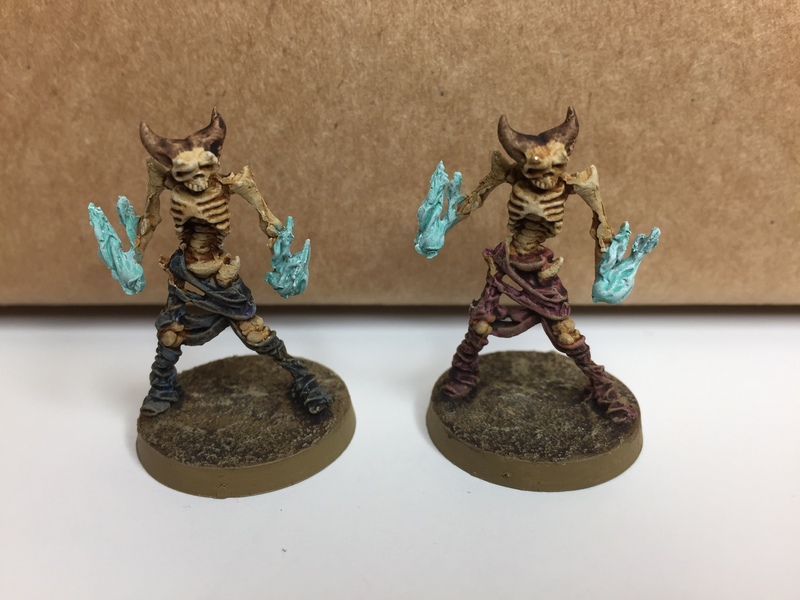 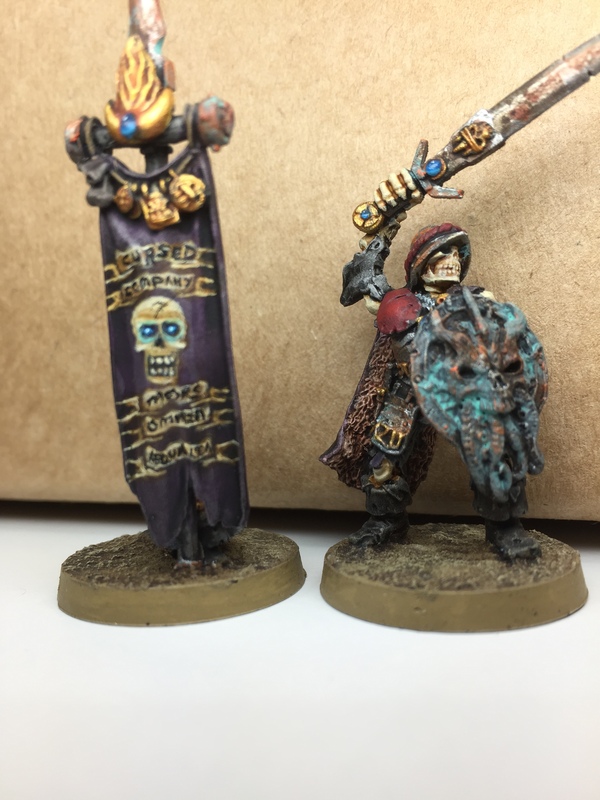 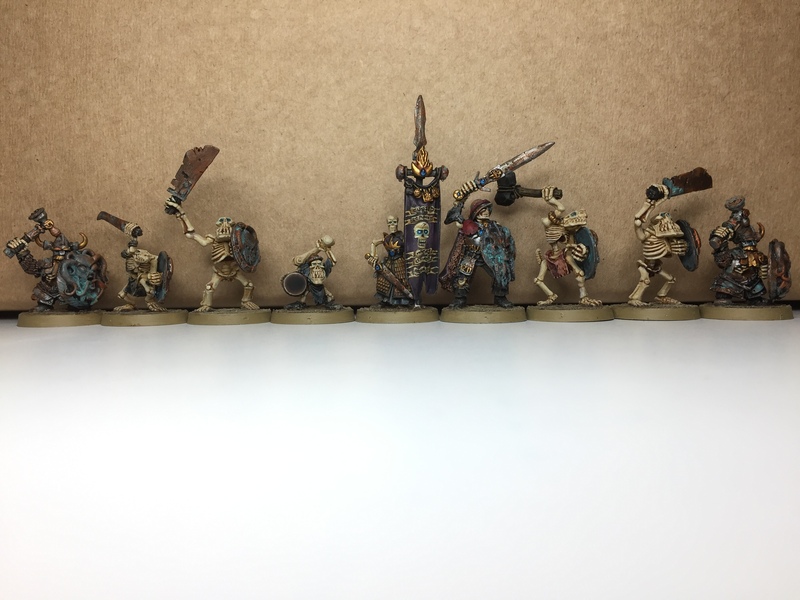 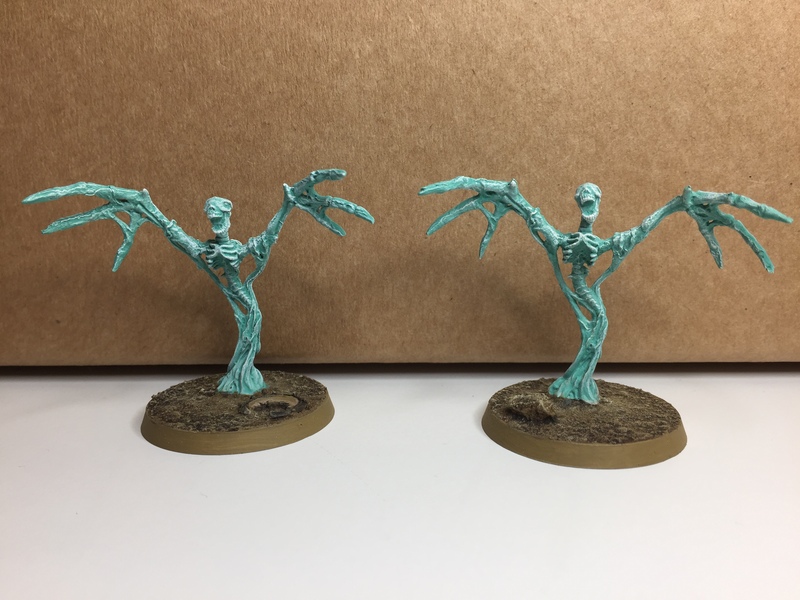 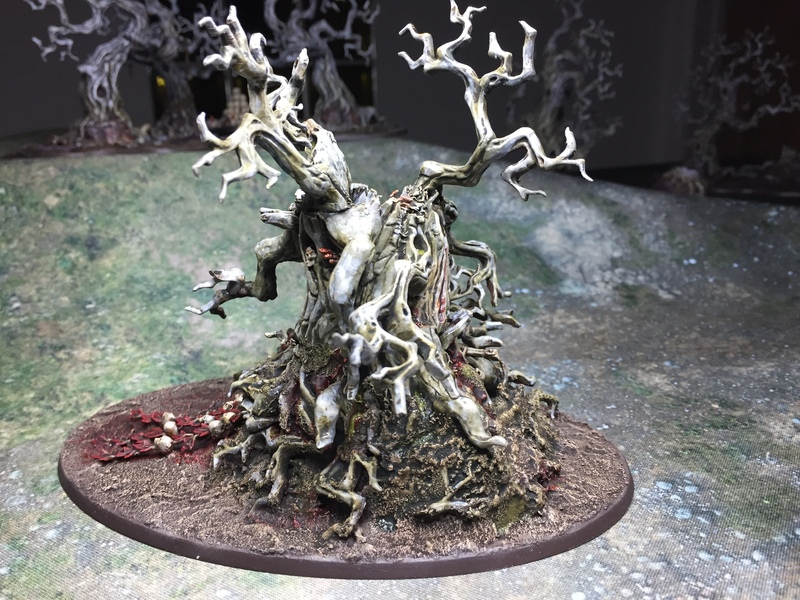 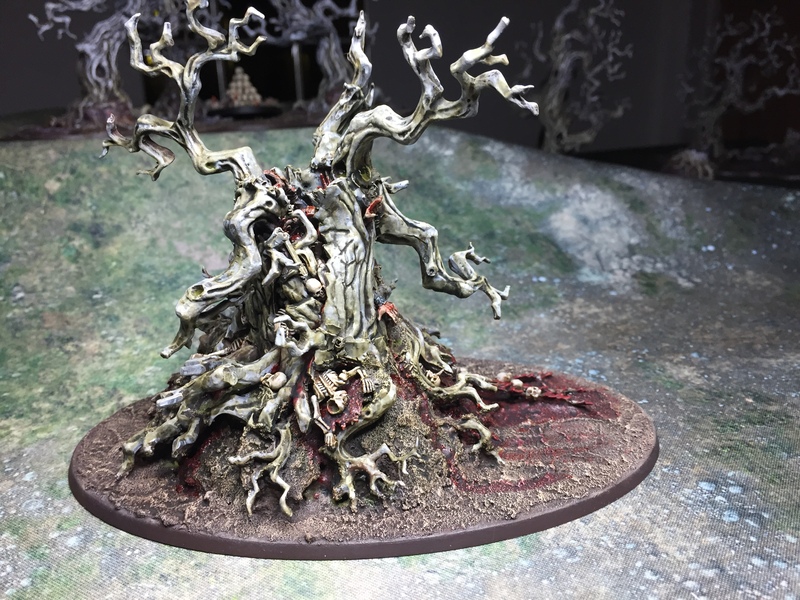 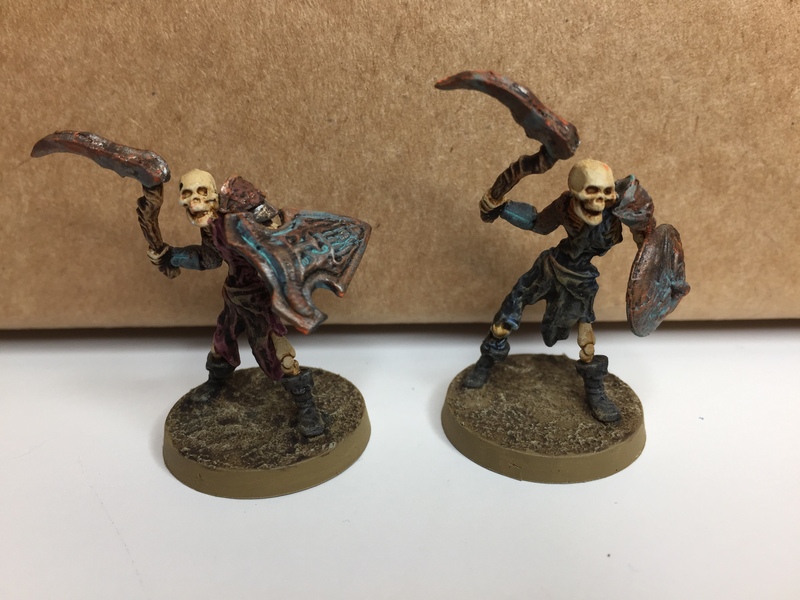 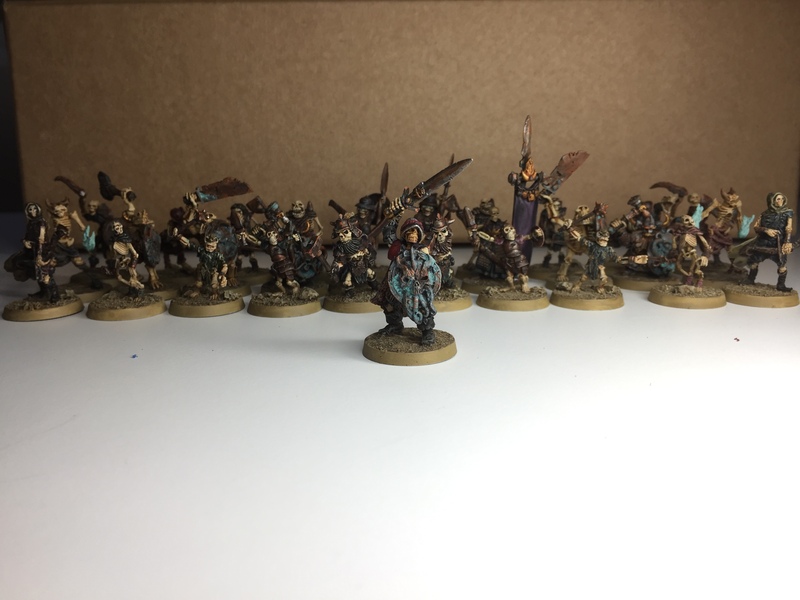 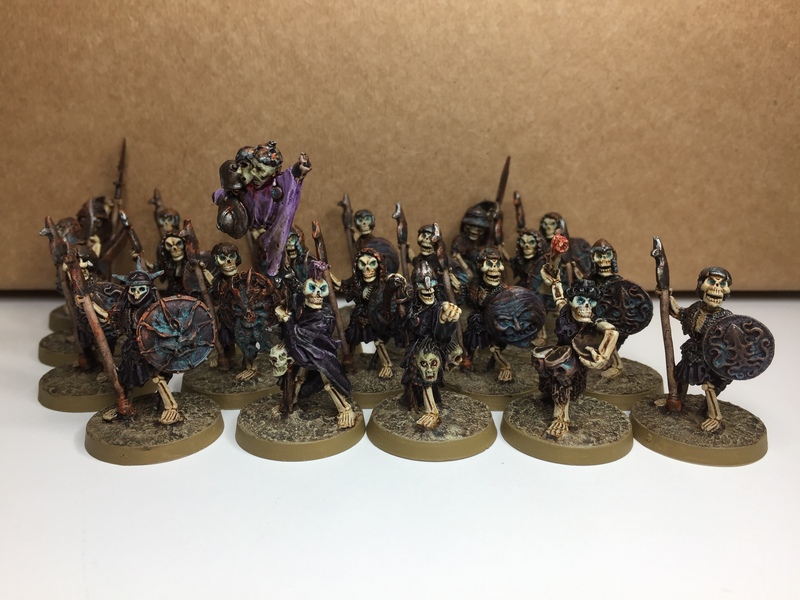 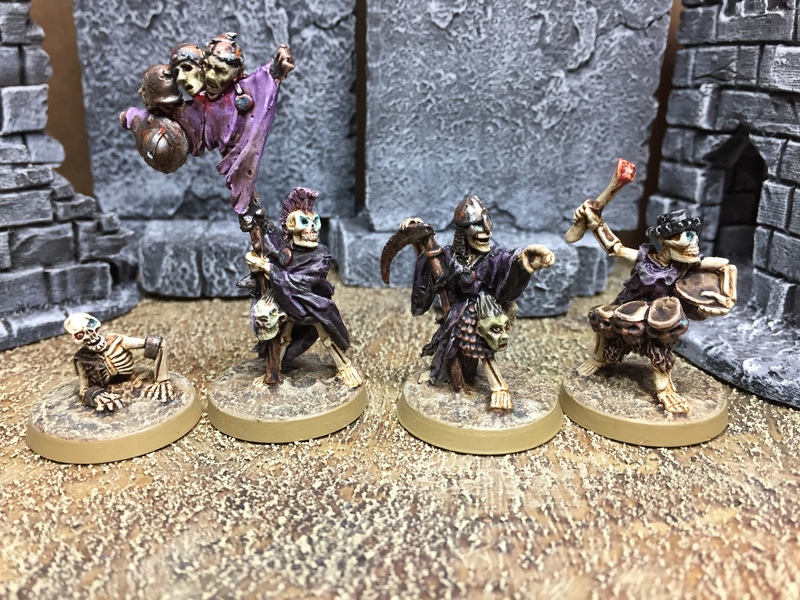 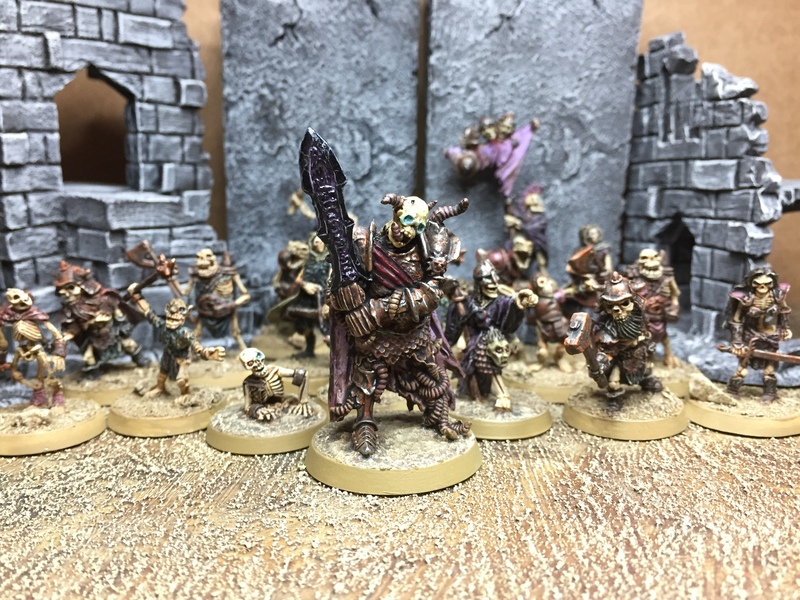 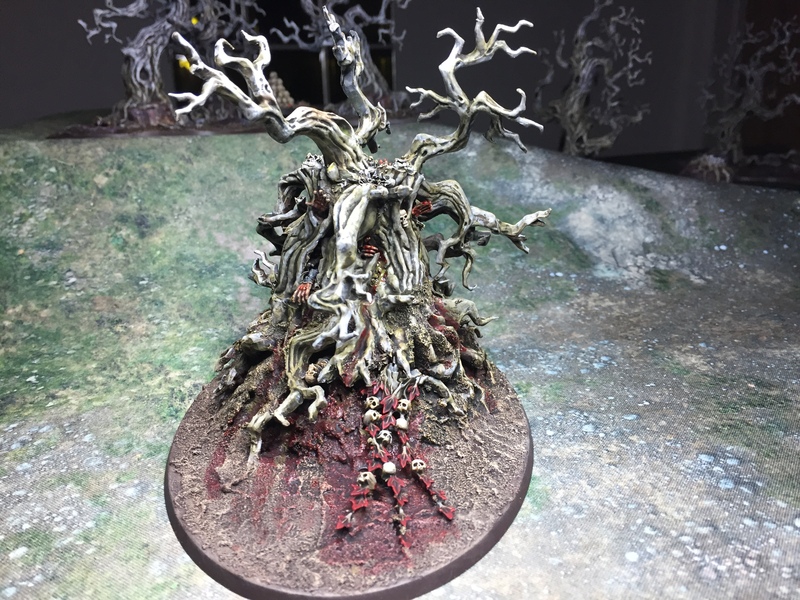 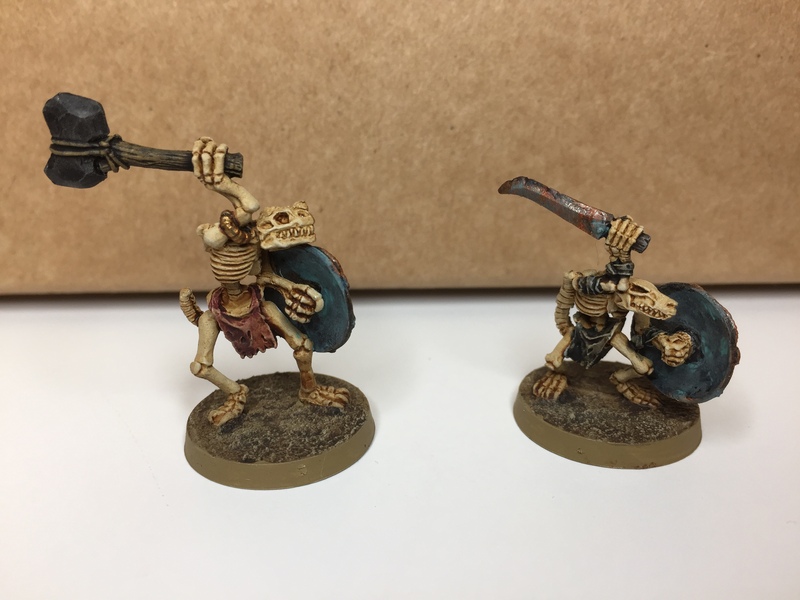 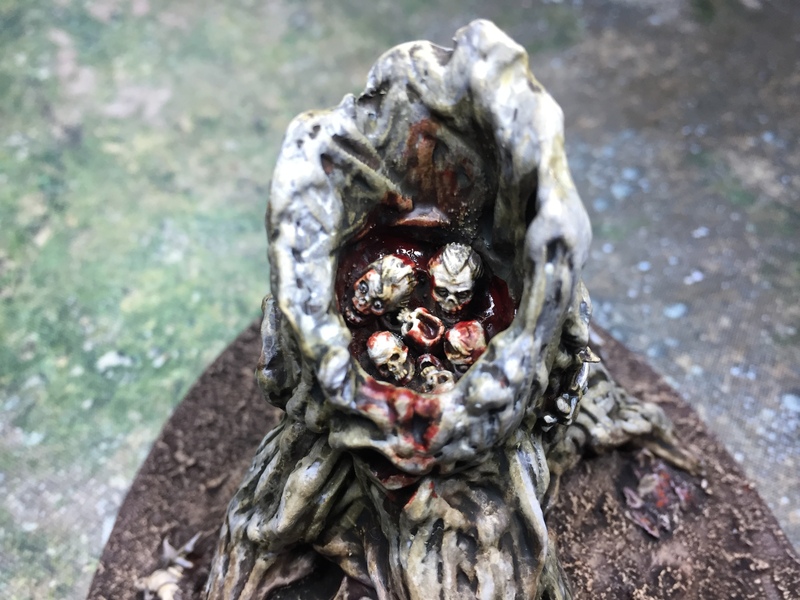 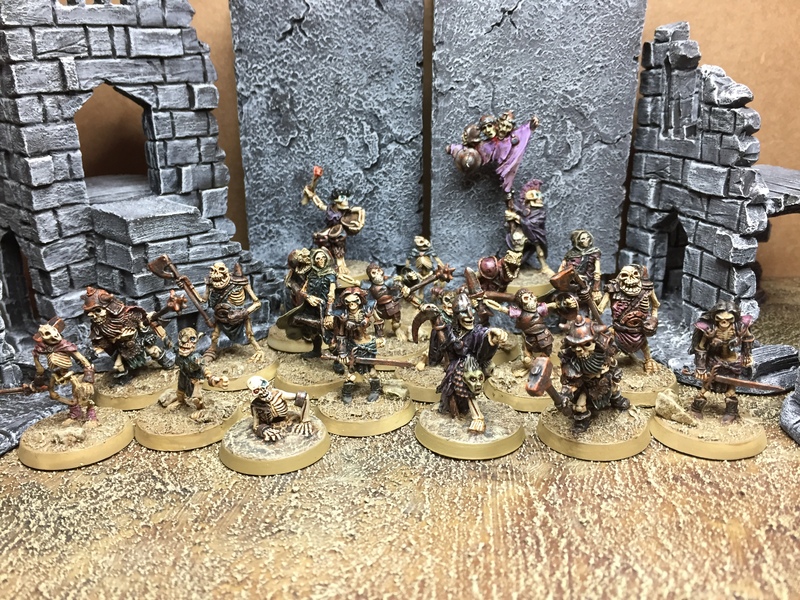 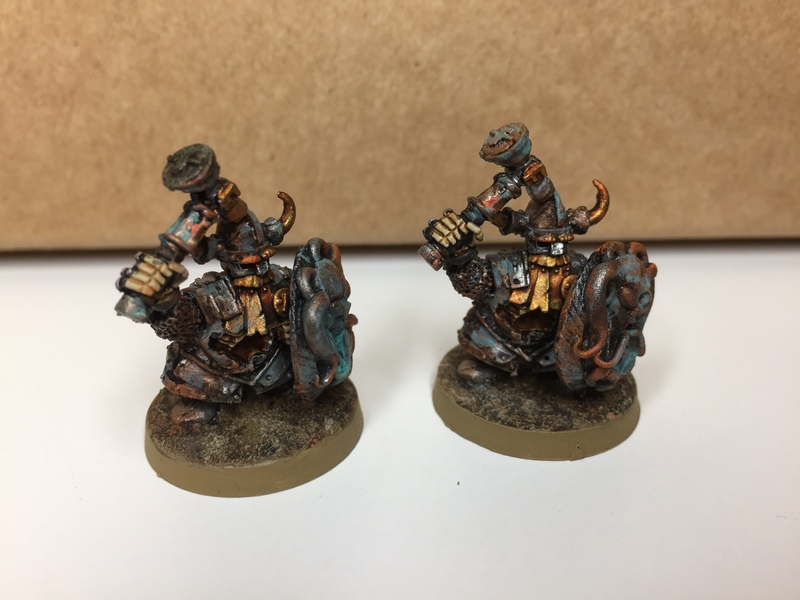 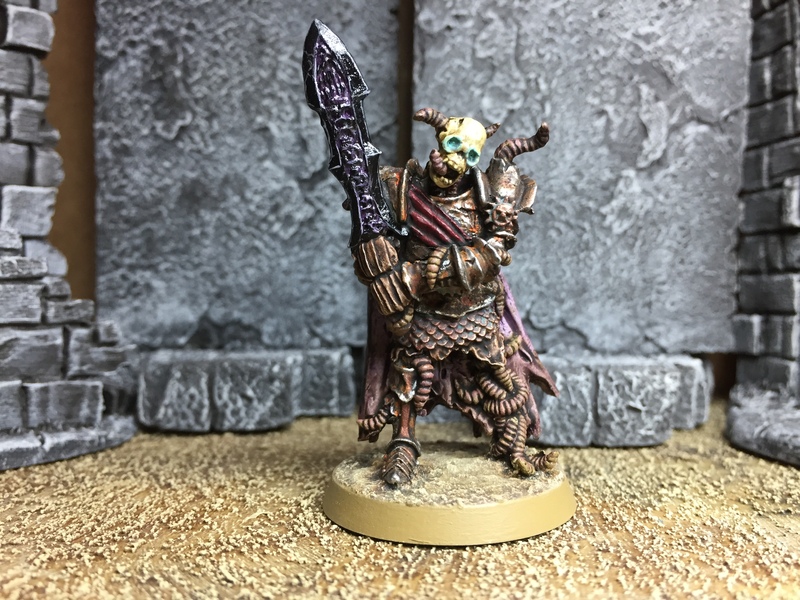 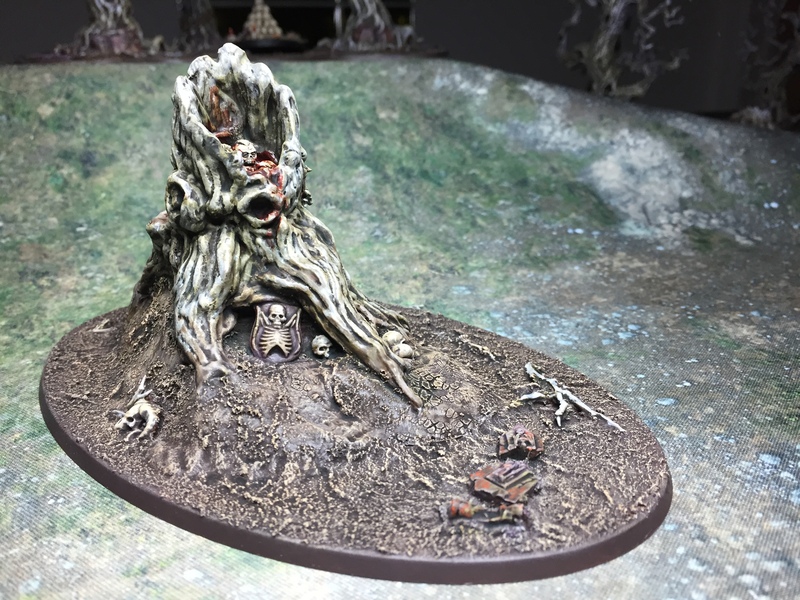 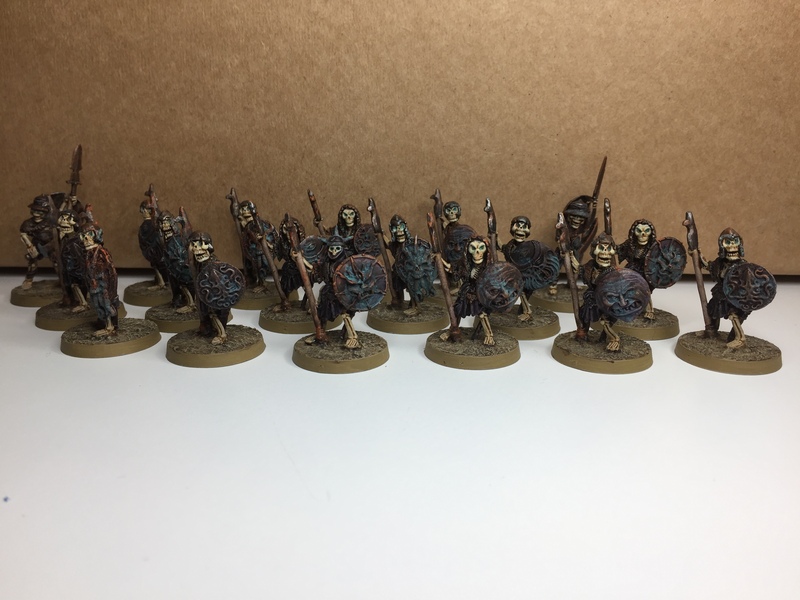 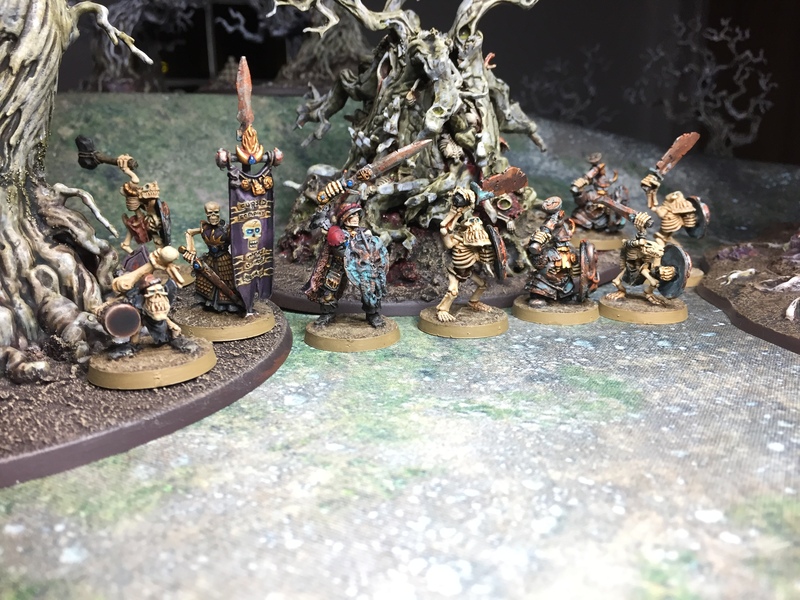 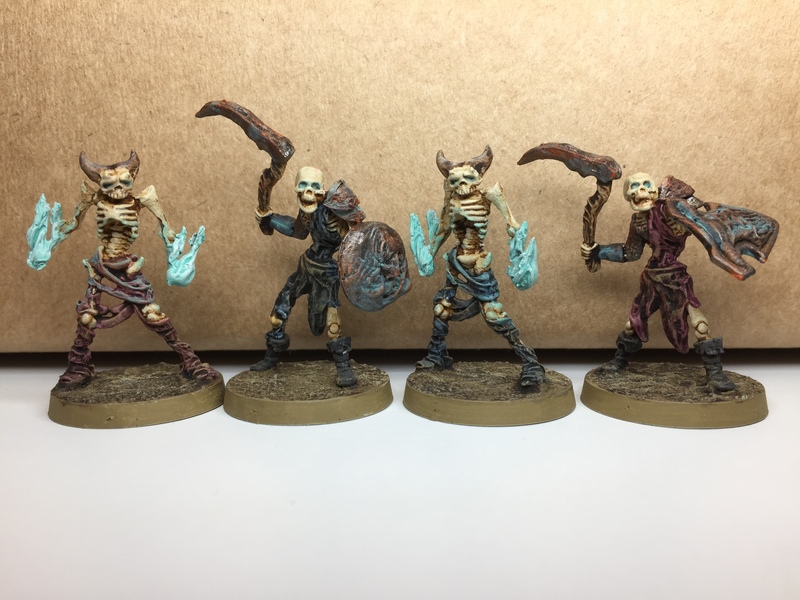 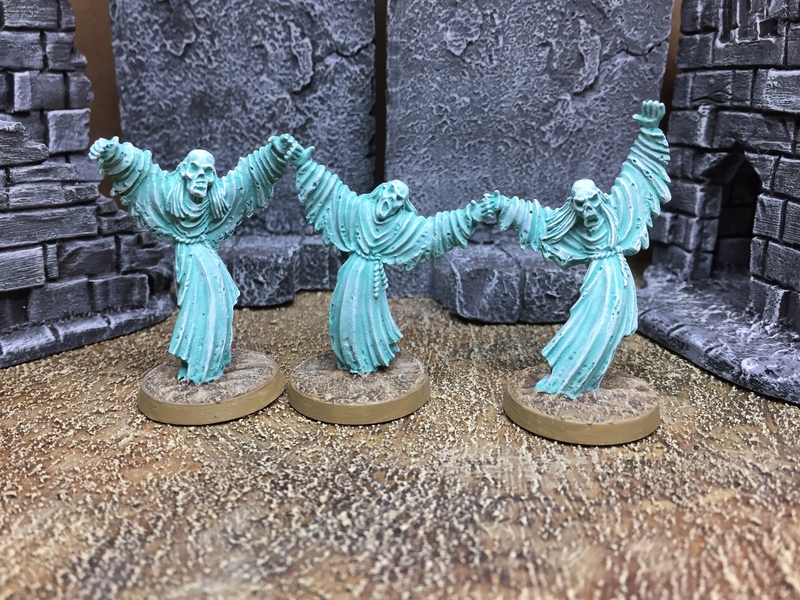 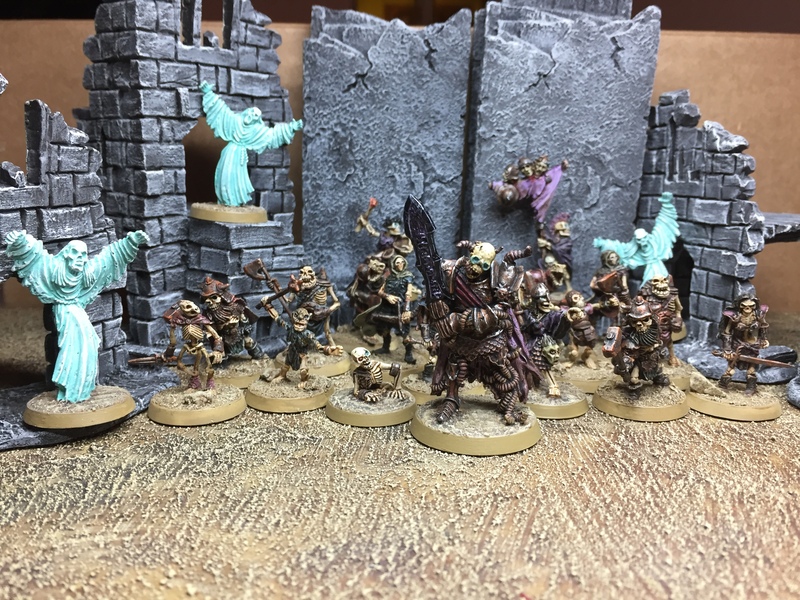 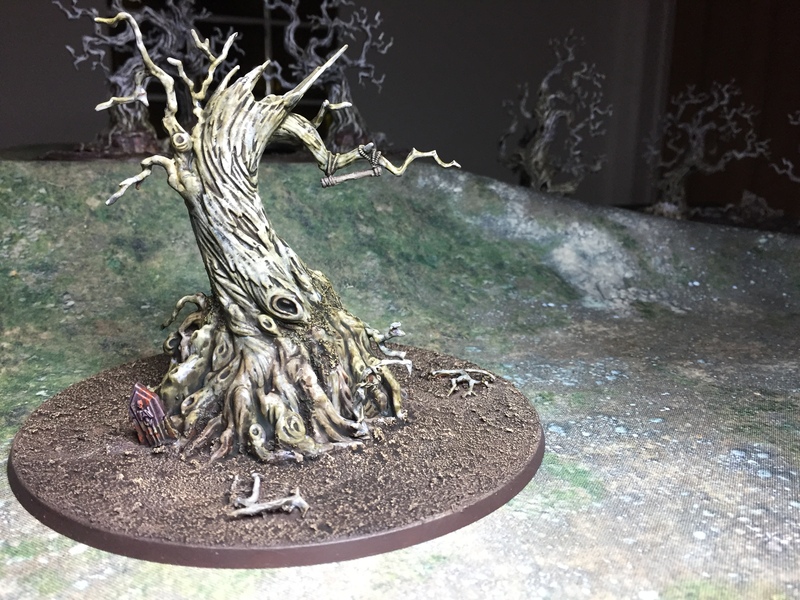 Painting was all done in a very quick and easy ‘washy’ & ‘stainy’ kind of way – I quite like the faded look that it gives the minis… an appropriate vibe for the shambling undead IMO.